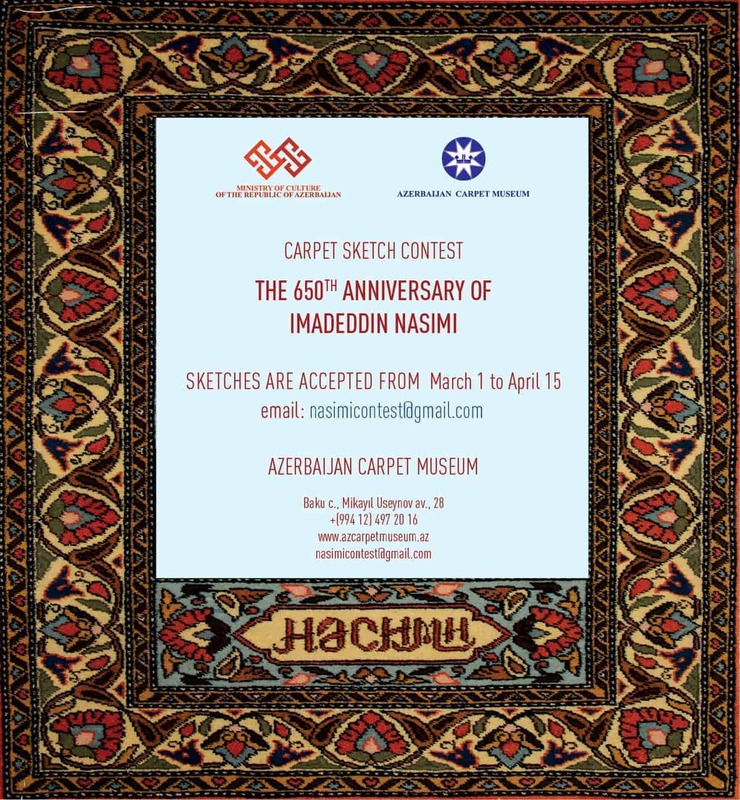 The Ministry of Culture and the Azerbaijan Carpet Museum have announced a carpet sketch contest. Creative people over the age of 20 are invited to take part in the contest. 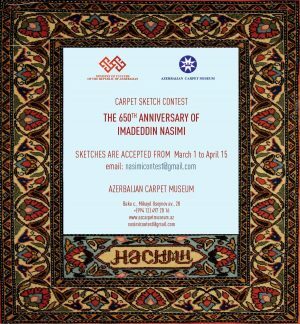 The most creative 20 carpet sketches will be displayed at the Azerbaijan Carpet Museum and will be shared on the museum’s Facebook page. Deadline for sending sketches is 15 April 2019. The contest is dedicated to the 650 anniversery of the poet Imadeddin Nasimi. 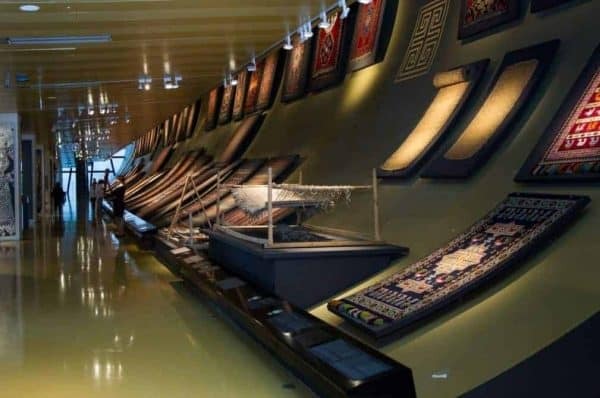 At the end of the contest, the Azerbaijan Carpet Museum weavers will weave the carpets on sketches of the first-place winner, selected by the jury, and the author of the carpet sketch, who collects the most votes on the museum’s official Facebook page. Members of the jury include Dr. Shirin Melikova, director of the Azerbaijan Carpet Museum, Eldar Mikayilzade, associate professor of the State Academy of Arts and Mammadhuseyn Huseynov, associate professor of the State Academy of Arts. Find more information about the contest at azcarpetmuseum.az. Location and more information about the museum: Azerbaijan Carpet Museum, Baku c., Mikayıl Useynov av., 28.